· Direct host. Look for a company that is a direct host, not a reseller. If you contract with a company that contracts with another company to provide services, you are just increasing the leakage you are likely to get. Make sure that your ecommerce host provides the products and services you are purchasing, and isn’t just a middle man. · Bandwidth. This is very important. Bandwidth represents the amount of information (data) that can go over your channel at any given time. The more bandwidth you have, the more information you can send. And you can do it more quickly. An ecommerce Web site needs a great deal of bandwidth, since images and video are often included. Also, it is important to note that customer purchasing transactions and security measures require bandwidth. Good bandwidth ensures that your customers will not be plagued by slow load times – and that your site is less likely to crash. · Disk space. This is the amount of hard disk space you have. You can get about 500 pages with 25 megabytes (an introductory package). If you plan to update your site regularly, though, and add a great deal of content, you might want to consider a little bit more. · Security. You want your transactions to be secure. Make sure that your ecommerce host provides SSL (Secure Sockets Layer) encryption for your ecommerce Web site. · Ecommerce tools and Web site creation. Many ecommerce Web hosts offer site design and ecommerce tools. Look for a company that can do most of what you need in order to make sure that everything is compatible. Look for tools that allow you to build online catalogs and do so easily. 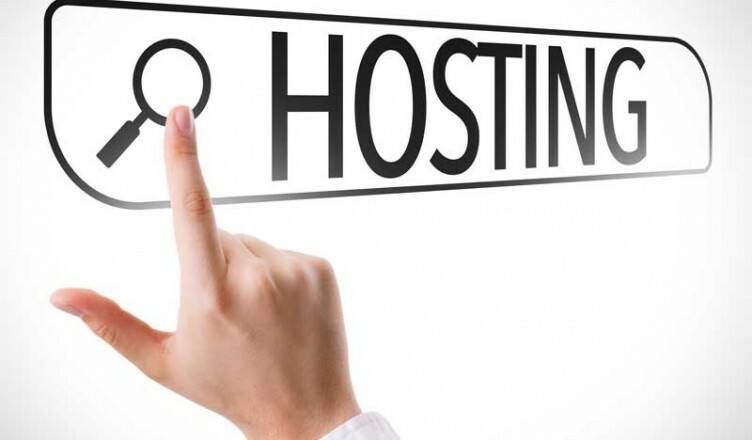 Look for a Web host that provides the tools that allow you, for the most part, to maintain your online storefront without constant help beyond initial setup. Payment processing is also an important ecommerce tool. Make sure your ecommerce host offers a package that works well for your business needs. · Back end integration. You need an ecommerce Web host who can help you manage everything that goes on with your business Web site. This means that you should be able to coordinate accounting, inventory and data base systems with the ecommerce Web site. This can help you more easily track shipments, payments and inventory. · Professionalism. Look for an ecommerce host that works professionally with you. You need to have a good working relationship and make sure that your host addresses problems in a timely manner. · Backup storage. Many people overlook the importance of backup storage. However, this is very important. If there is a power failure or some other problem, you do not want your site to be heavily impacted. Backup systems can help your Web site remain online, even when there are serious problems. Redundancy is very important when you have a business Web site. You should also look for an ecommerce host that has a track record of reliability. · Scalability. This is the ability to get bigger or smaller. While most businesses don’t care as much about getting smaller, getting bigger is a definite necessity. You want an ecommerce host that can help you expand your Web site and your offerings easily. Scaling up is required. · Cost. Of course, cost should be a consideration. You need something that is affordable, and that fits into your budget. There are some great ecommerce Web hosts out there that offer good services at reasonable rates. Some even offer special discounts for small businesses. Choosing an ecommerce host is very important to the success of your business. Make sure you get the best bang for your buck by looking for reliability, available tools and services and professionalism.